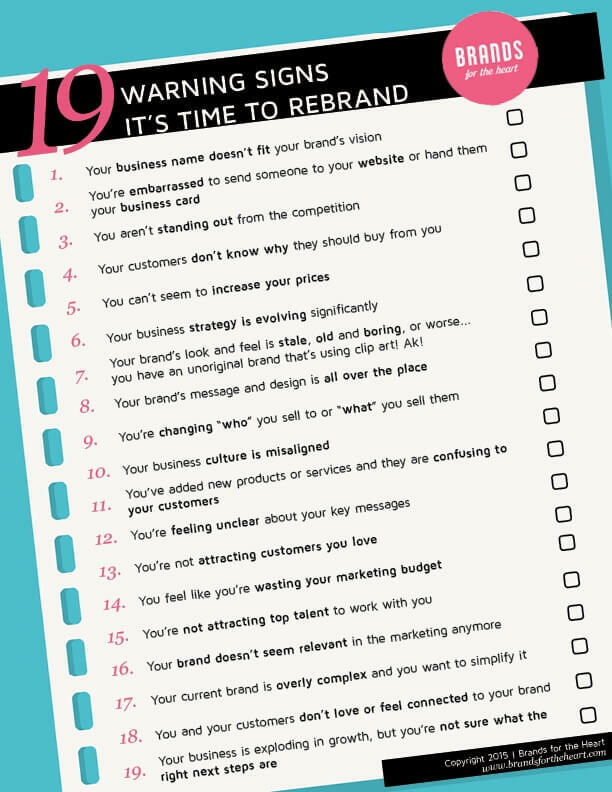 Could your brand be what’s holding you back from growing your business, raising your rates and having the impact you desire to make? If you’re experiencing any of the below the issues or concerns then your brand may be the blind spot that’s holding you back from achieving your desires. How many of these statements feel true to you? Your brand’s look and feel is stale, old and boring, or worse… you have an unoriginal brand that’s using clip art! Ak! If you’re still reading this and you find yourself sighing because more than one of these statements are true, book a free consultation call with us and we can help you assess this further with you. I’d love to hear from you in the below comments, how many of these statements are true to you? Only two of the statements ring true for us, so I think we are on the right track! That’s pretty low… I received an email from someone and they listed all of them but 3!